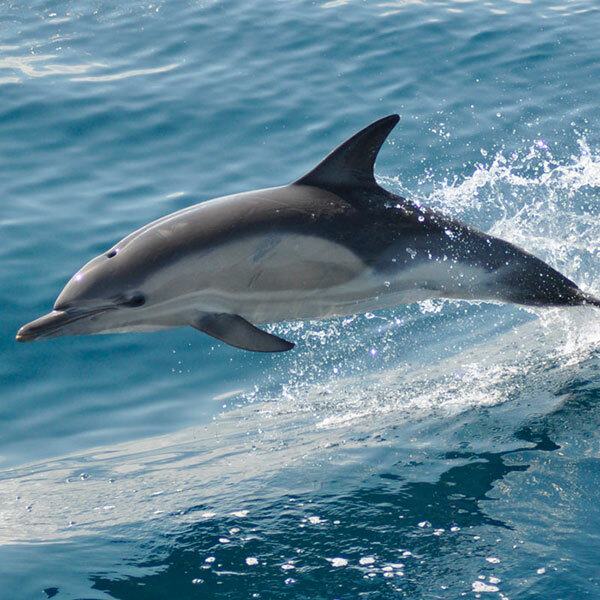 August 23, 2018 - Timothy Wei, Richard L. McNeel professor of mechanical and materials engineering, is studying the swimming efficiency of marine life. The research has several applications including in athletics and a potential use in the military. 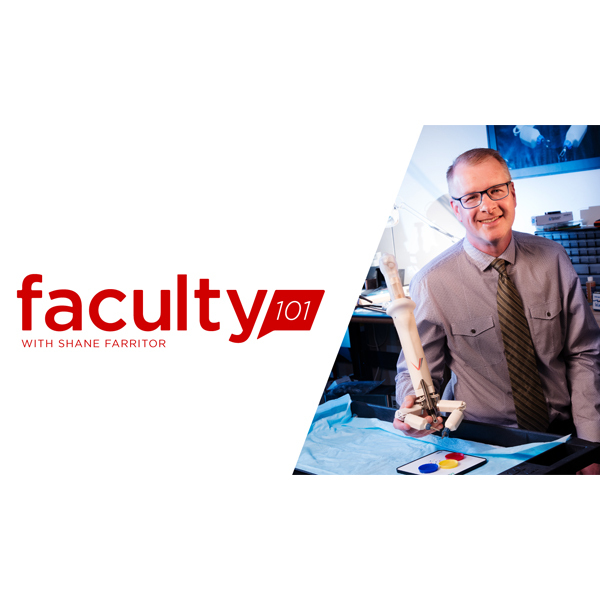 August 10, 2018 - Shane Farritor, professor of mechanical and materials engineering, is featured in the latest Faculty 101 podcast. Farritor discusses designing robots that can perform surgery and shares advice on how to succeed in college and how to raise creative kids. 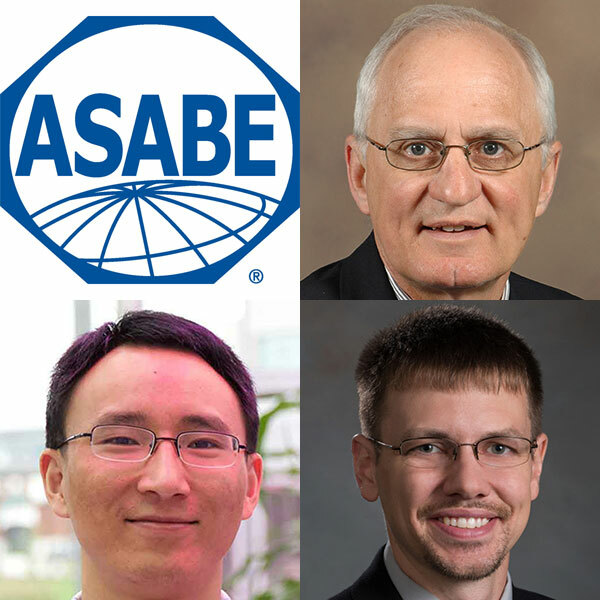 July 27, 2018 - Three faculty from Biological Systems Engineering -- Dean Eisenhauer, Yufung Ge and Derek Heeren -- will be recognized as major award recipients Aug. 1 at the annual American Society of Agricultural and Biological Engineers awards luncheon. 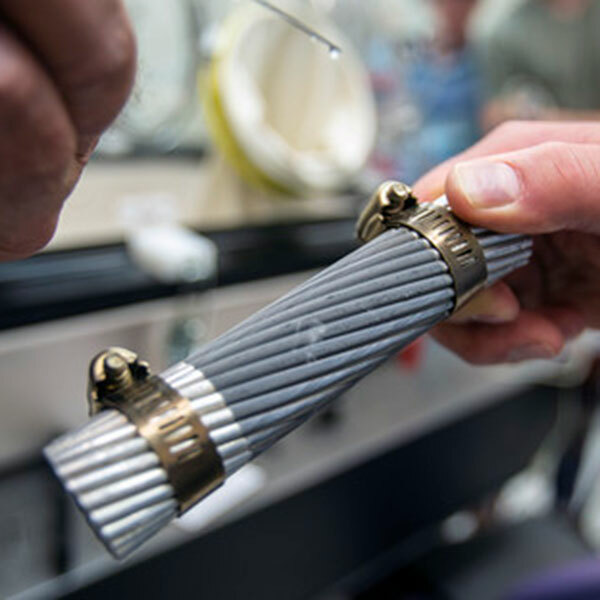 July 27, 2018 - A recent grant from the Nuclear Regulatory Commission (NRC) will bolster engineering research into nuclear energy and could provide multiple benefits to the College of Engineering, its future students and the State of Nebraska. July 27, 2018 - Shark skin offers a near-perfect design for gliding effortlessly through water. 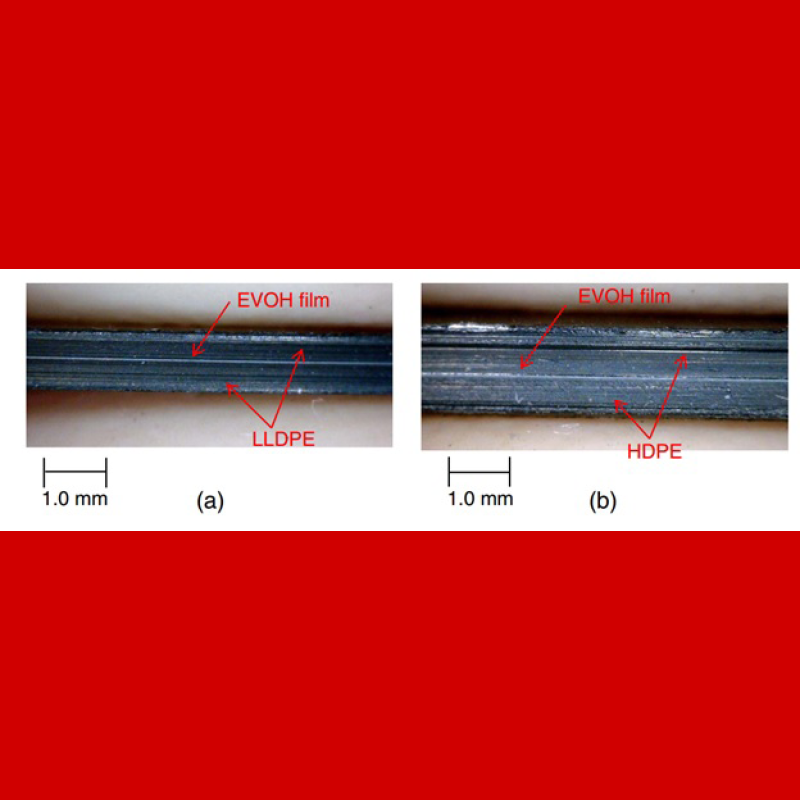 A Nebraska Engineering research team led by Dennis Alexander is working to give metal the same unique properties, allowing it to be used for defense and industrial purposes. 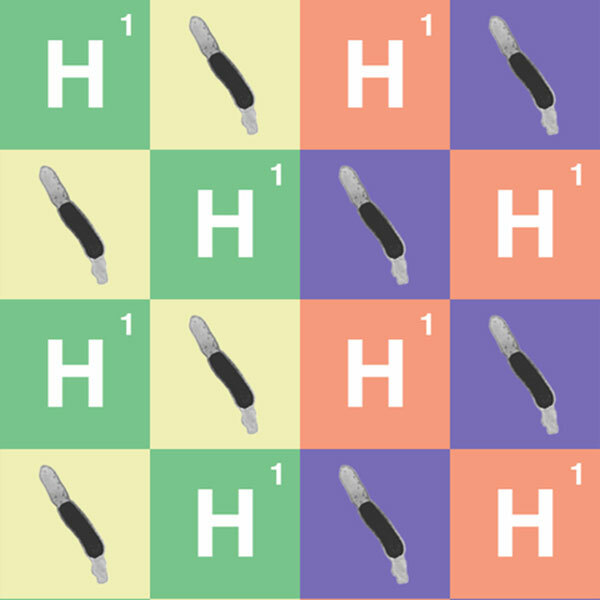 July 26, 2018 - Nebraska researchers, including chemical and biomolecular engineer Yasar Demirel, have broken through a theoretical limit on hydrogen that bacteria could produce by presenting those bacteria with a simple choice — adapt or die. 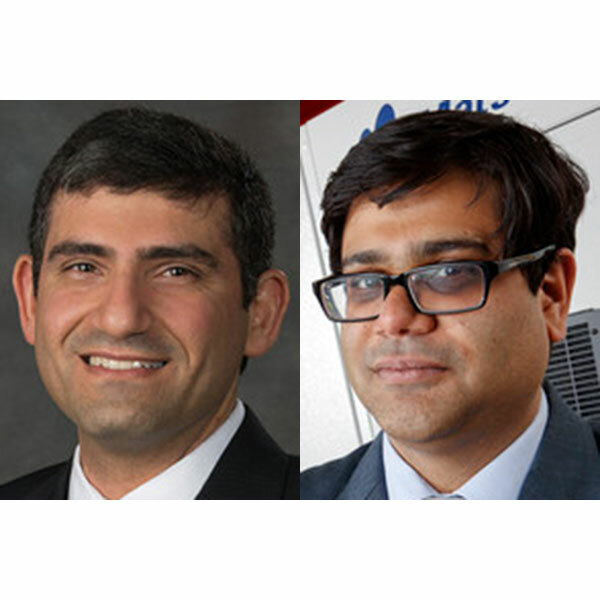 July 25, 2018 - Using 3-D printing to generate tissue that could close wounds like a shark bite may be science fiction today, but Nebraska mechanical and materials engineering researchers are striving to make this scenario a reality. Shark Week: Could we engineer humans to swim as fast as sharks? July 24, 2018 - The fastest humans can swim about one-tenth as fast as the fastest sharks. What separates us from the creatures of the sea? Could we ever close the gap? 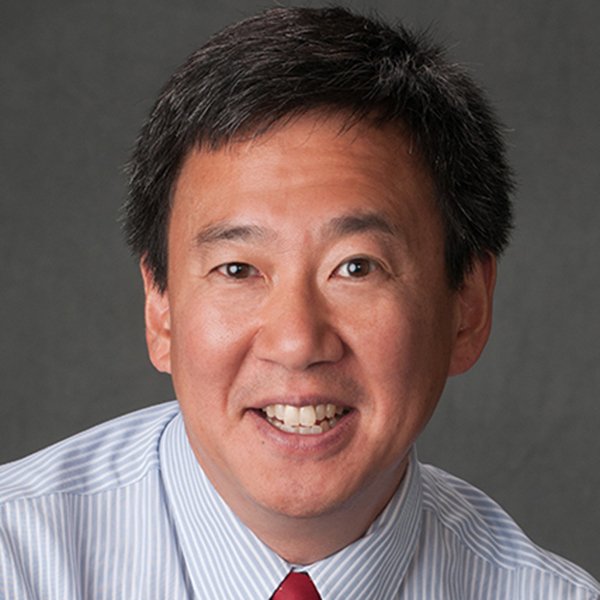 Nebraska Engineering's Timothy Wei discusses his reasearch. 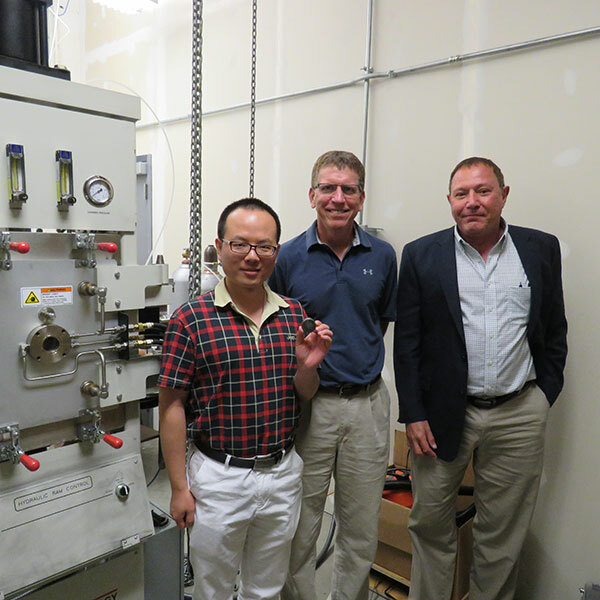 June 29, 2018 - Dr. Jongwan Eun, assistant professor in the Department of Civil Engineering and Dr. Yunwoo Nam, associate professor of Community and Regional Planning, are working to reduce gas emissions of working landfills. June 27, 2018 - Yiqi Yang’s ongoing research into converting poultry feathers and waste garments into commercially viable textiles has received grant support from the Nebraska Environmental Trust.